Recycling is an important part of protecting the environment as well as the animals and people who share the planet. The bulbs found in projectors should be recycled, not thrown out with the trash. Besides being breakable, they contain substances harmful to the environment, causing a safety risk. There are several ways to recycle your projector bulbs, whether you are a business with lots of bulbs or a homeowner with only one bulb. Take a few minutes to find how to recycle your bulbs so you can do so now and in the future. Remove each bulb as instructed in the projector user manual. Always wait for the bulb to cool down before removing. Never remove a broken bulb by hand. If you have difficulty taking the bulb out of your projector, ask a local office supply or repair store for help. Place each bulb in a Ziploc bag. Ask your employer if he recycles projector bulbs--certain businesses recycle their bulbs and will gladly take bulbs from employees to recycle as well. Contact a local office supply store and ask if they accept old projector bulbs for recycling. Many office supply stores are going green and will recycle the bulbs at no cost to you. Go online to LampRecycle.org or a similar site and use their search tool to find the nearest recycling facility for your bulbs. If you cannot find a recycling center using any of these options, you can ship your bulbs to online websites such as Relampit.com free of charge and they will recycle your bulbs for you. See the Resource section for helpful links. Encourage your friends and co-workers to recycle their projector bulbs as well. Give them a list of the places you've found that take your bulbs. 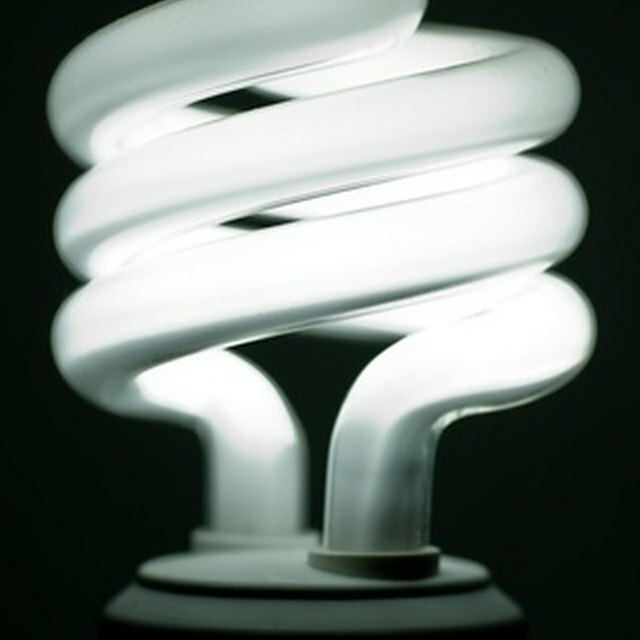 If you are using a recycling center, send the bulb, along with its housing if necessary, in a box. Check with the recycling center for specific shipping details. How Do I Find a Discontinued Quoizel Light Fixture? Can You Put a Dimmer on a Halogen Bulb?